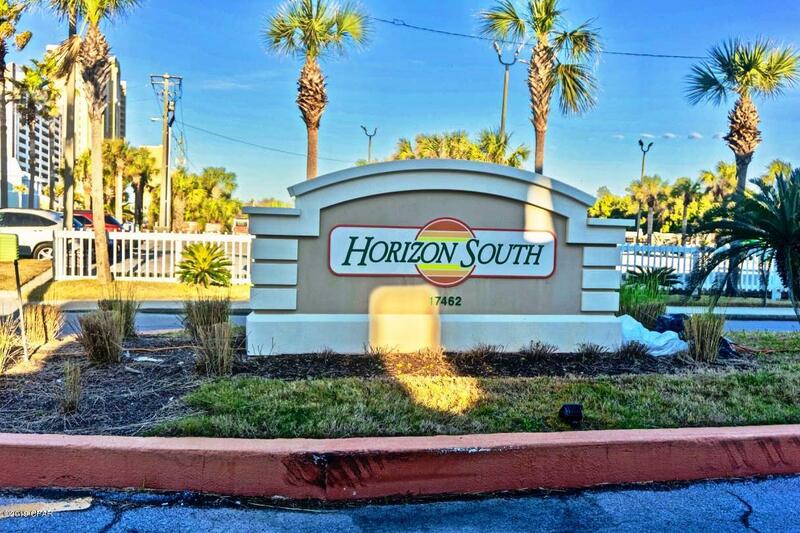 Create family beach memories at Horizon South! 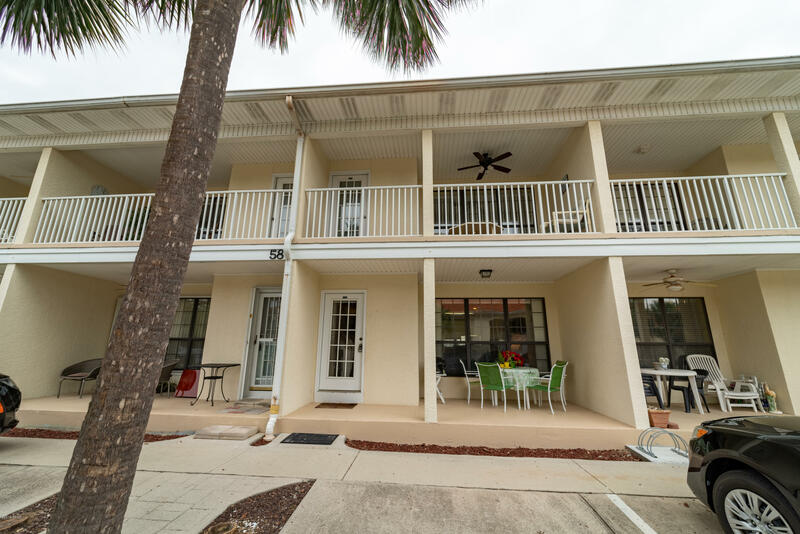 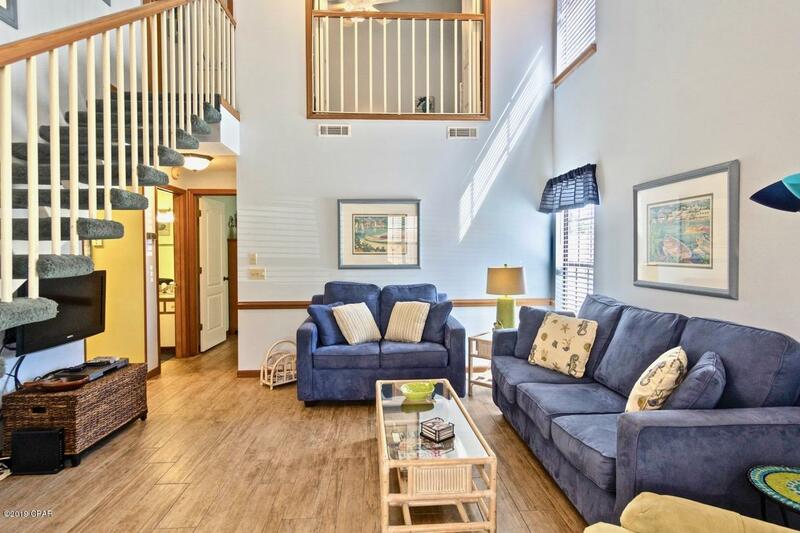 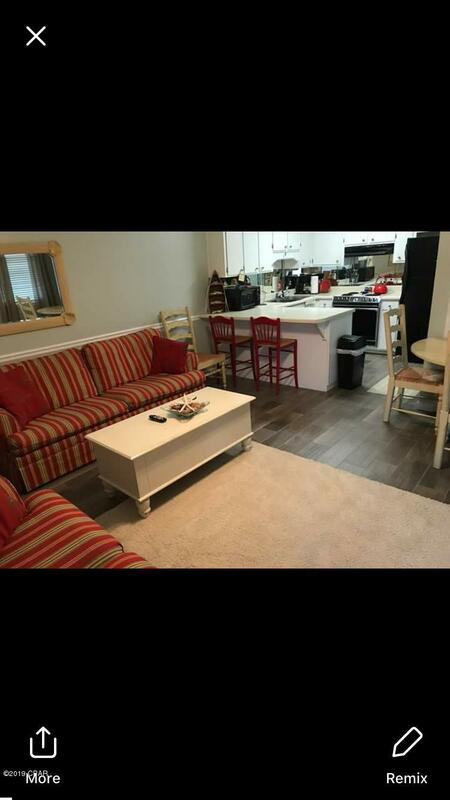 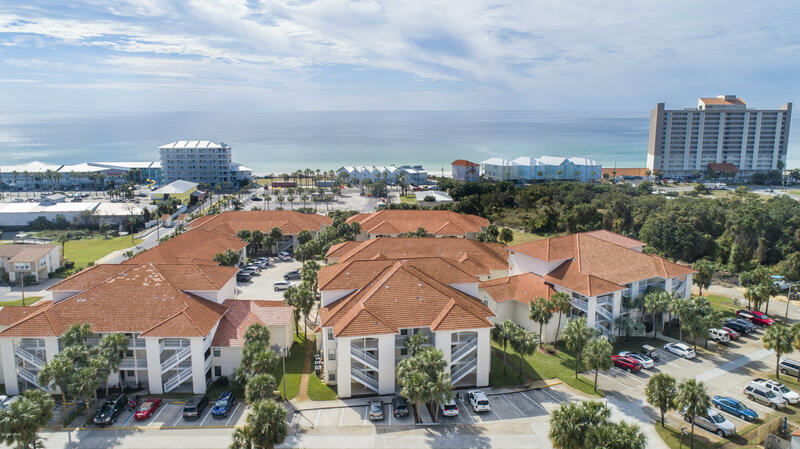 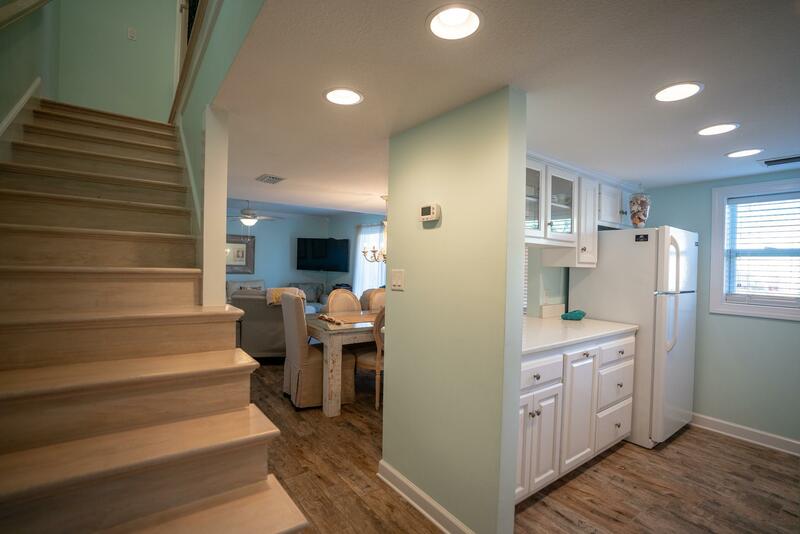 Horizon South is a gated Panama City Beach mini resort is located on the west end of the beach and just about a mile from Pier Park and only 12 miles to the Northwest Florida Beaches International Airport. 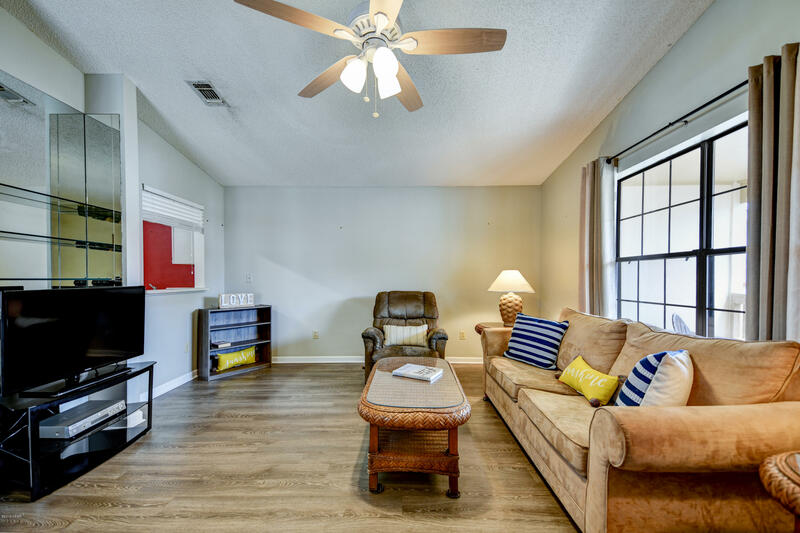 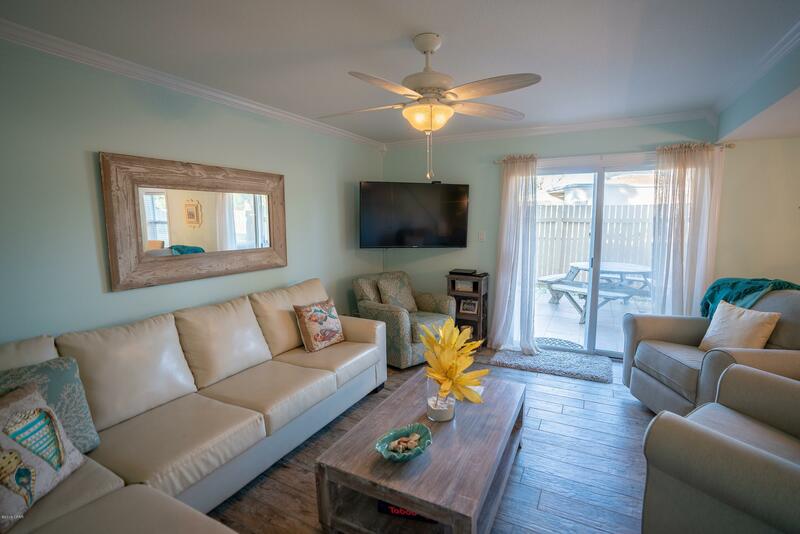 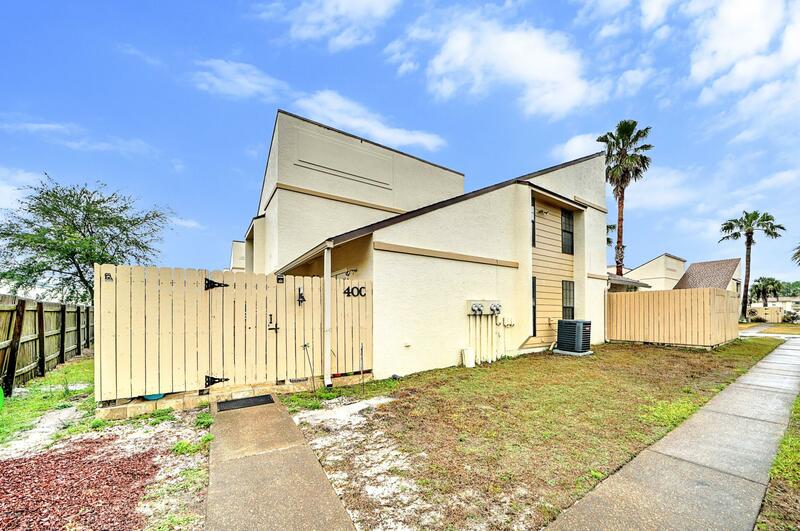 The many onsite amenities include 4 pools (one is heated during the winter), a kiddie pool, hot tub, tennis courts, shuffle board, basketball court, horseshoe pits, mini golf, BBQ grills and of course deeded beach access. 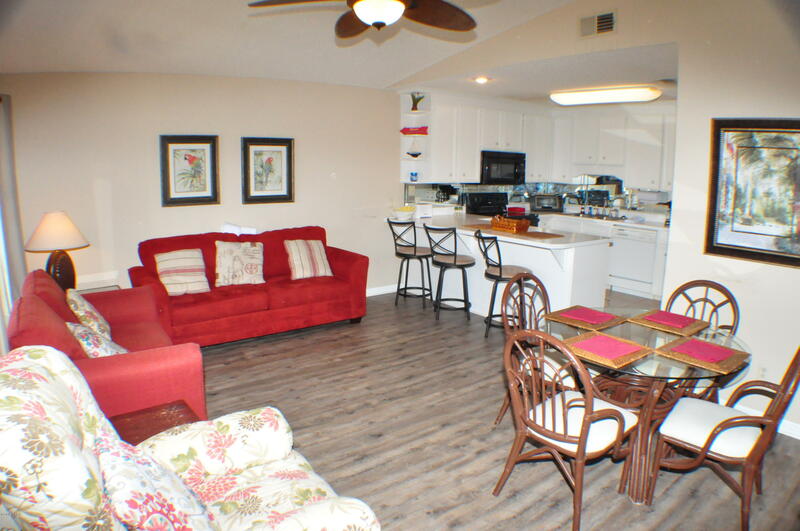 The clubhouse has pool tables, dart boards, a fitness room and free WiFi. 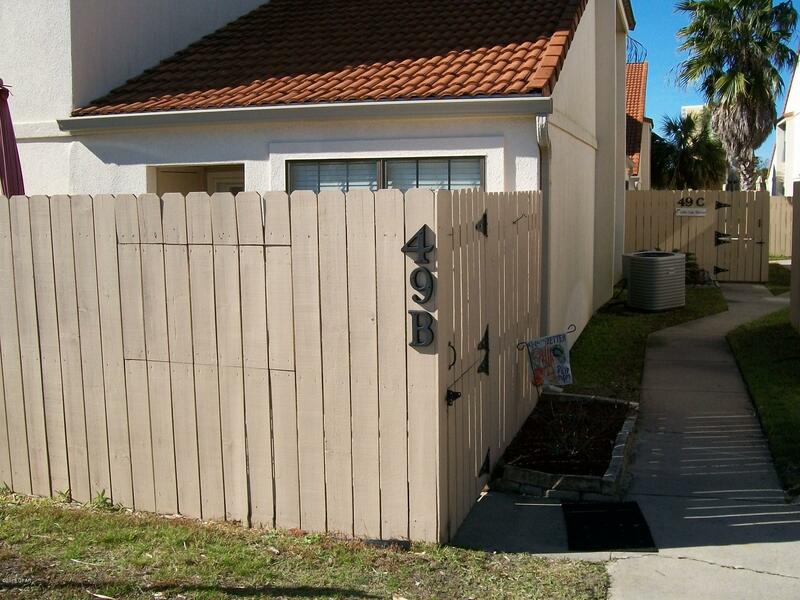 Listed by: Luxury Properties Real Estate.